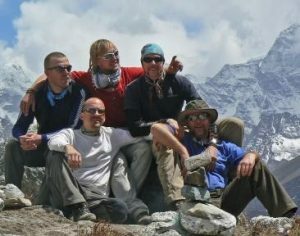 Adventure Therapy exists to improve the emotional wellbeing of children and adults with unique health conditions, impairments or limitations through outdoor activities and adventure-led pursuits. Our range of activities build self-confidence and develop skills and abilities, through individual and group sessions, team work and leadership. The therapeutic benefits of time spent outdoors, in nature and adventure should not be under-estimated. It can motivate, improve vitality, aid rehabilitation and help to create treasured memories for our clients and their families. 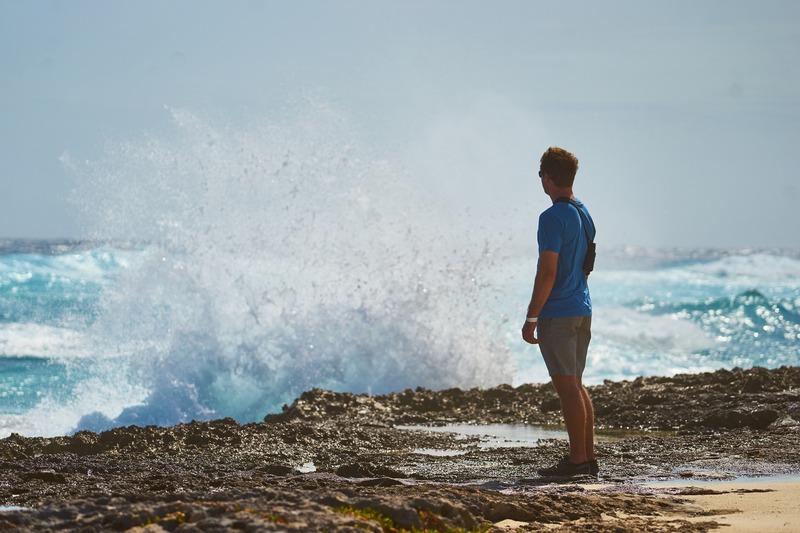 Explore the range of activities that we may be able to offer you and your family; from hiking open moorland and wooded valleys, mountain biking twisting forest trails, climbing granite tors or taking to the water and surfing, coasteering or traversing the coast by kayak. Horse riding, cliff climbing, gravity defying or arrow firing - find out more about the activities available and how Adventure Therapy can be there to support you and your family on its journey. We do not charge for the services that we provide to the children and adults that we support. We receive no financial assistance from the government and our charity is funded entirely by the generosity and kindness of the communities that we serve. 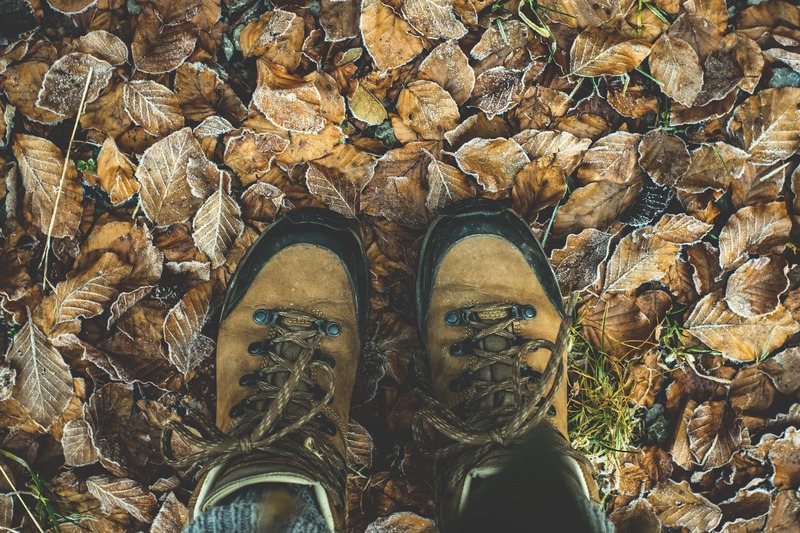 Find out how you can help children and adults to spend time in the outdoors, overcoming obstacles and developing skills - creating treasured memories with their families, through new and emotive experiences. My boy is 12 years old. He has global delay, dyspraxia and hypermobility. Due to his disabilities he is being held back from being independent. This significantly affects his confidence and dreams of being like any other kid. Daniel absolutely loves being outdoors and dreams of becoming more adventurous. Adventure Therapy for Daniel would give him access to opportunities to help him gain skills and abilities he wouldn’t otherwise be able to work towards. As he gets older the future seems more frightening and uncertain. We want to know that he will have a positive future in front of him. Have you ever dreamt of climbing to the snow-capped peak of a mountain or trekking through the intense heat of desert sand? 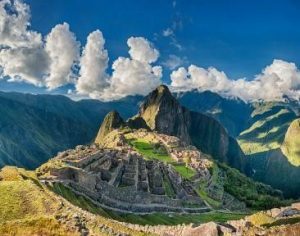 Do you aspire to traversing bleak frozen lands or exploring the humidity of lush tropical rainforests. Your personal journey into the wilderness could help to raise vital funds for our charity and support people like you, with an adventurous spirit, to take part in Adventure Therapy, too. Discover the adventurer within; and help to change lives. 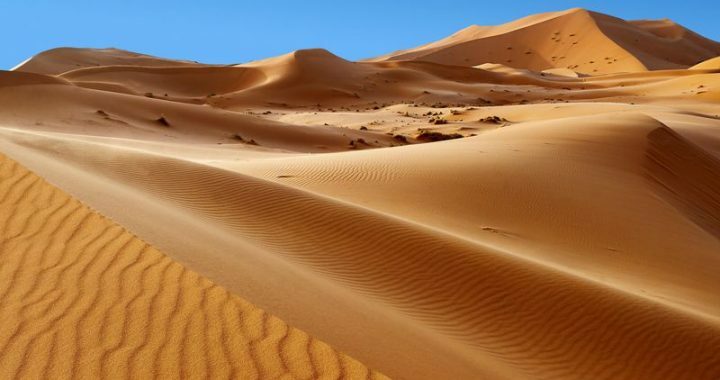 The Sahara, the world's most famous desert, stretching for over 4,800km, spanning the West coast of Africa to the East. Our challege is to trek through this vast and barren landscape and conquer some of the biggest dunes in the desert. The days will be hot, the trekking will be tough but the rewards of conquering the desert and discovering a quieter pace of life will be worth it. 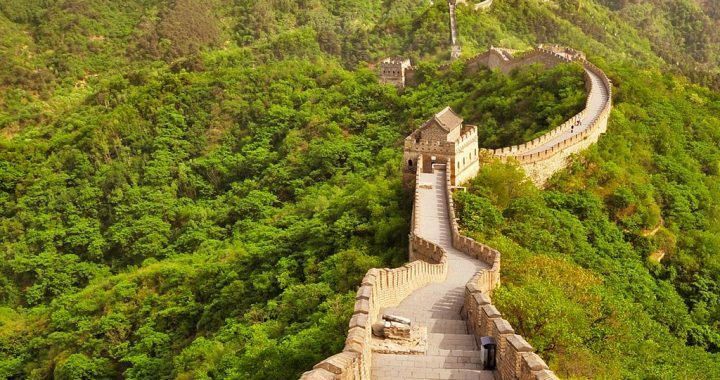 Your challenge starts on the ancient wall of Badaling with a tough trek along an unrenovated section of the wall as you climb along the top of the mountains. Each day you will walk on a different section of the wall, some renovated and others not, with hugely varying views and landscapes. The wall is truly amazing, as it winds its way on top of the mountain ridges, interspersed with watchtowers and beacons. Mount Everest stands at a formidable 8,848m in the Nepalese Himalayas. Starting in Lukla, follow in the footsteps of the Sherpa on this epic high altitude trek which crosses numerous rivers, before reaching the highest point at Kalapathar (5,545m). Wonder at the scenery below, before celebrating in mystical Kathmandu. You don't have to trek to the ends of the Earth to explore, discover and support Adventure Therapy along the way. 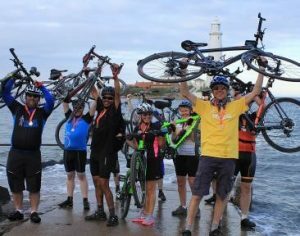 Why not join an event in the UK and hike, bike or paddle your way to your own, personal victory. From milder challenges to extreme events, we have a range of options for varying abilities. 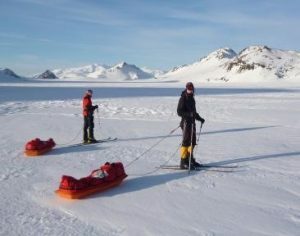 As part of your challenge, you can raise vital funds for our charity and help children and adults with disabilities, unique health conditions or limitations to take part in Adventure Therapy, too. Departing from the west coast at Whitehaven, this challenging itinerary stretches for 225 km until reaching the North Sea at Whitley Bay. You'll summit the mighty Snowdon as well as tackling challenging biking and kayaking sections all the while surrounded by this stunning part of the UK. 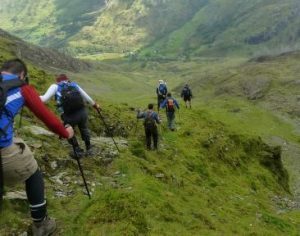 While it lasts just one day, this challenge should not be taken lightly as the terrain is extremely varied involving some steep ascents and descents.